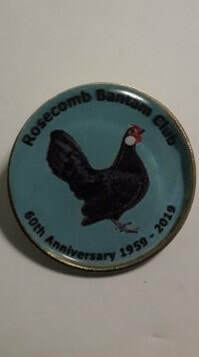 To celebrate 60 years the club has released limited edition badges and keyrings. 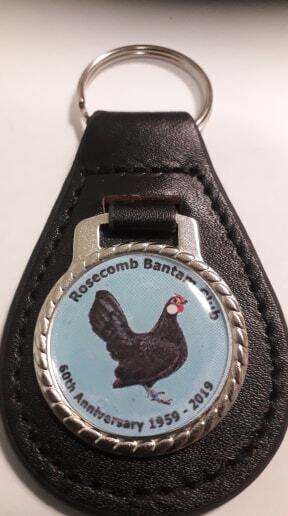 The badges/keyrings will be posted by the club secretary. 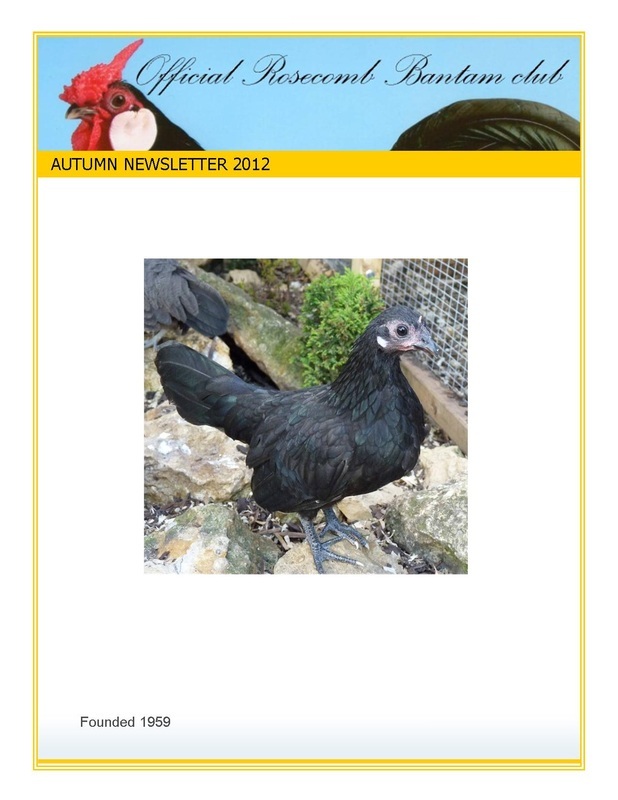 Please allow time for your order to be processed.